Receive a 5% discount on your driveway, if your referral generates a job. Celebrating 28 years of service! 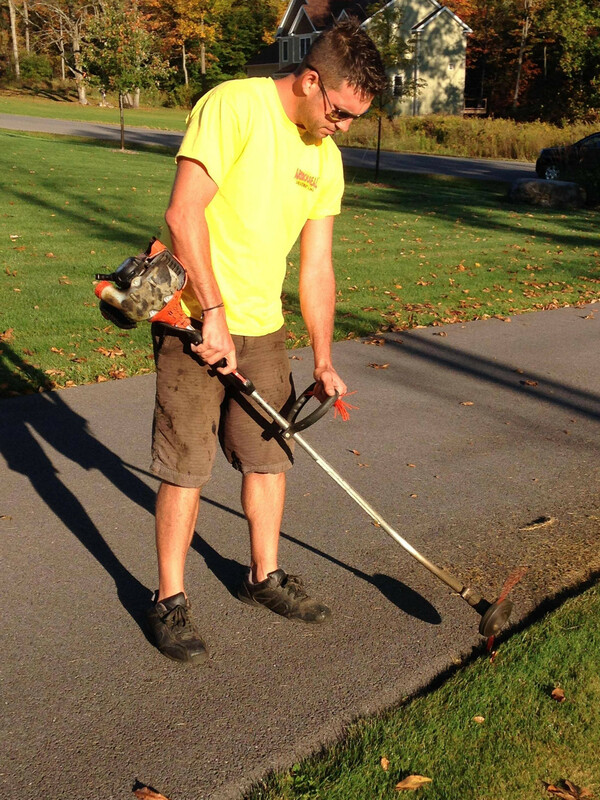 Armourseal is central New York's #1 privately owned driveway sealing company since 1988. 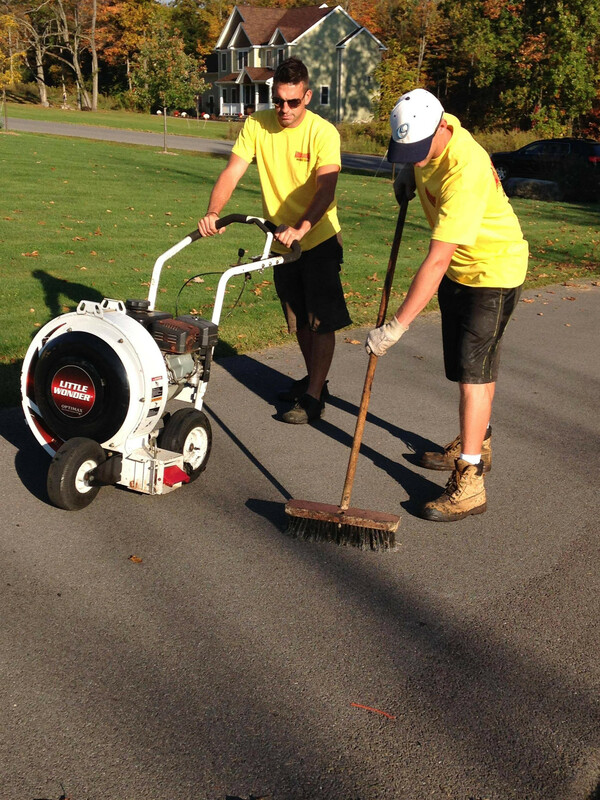 We provide asphalt maintenance for residental and commercial customers using state-of-the-art equipment.